The Android TV ecosystem currently consists of the SHIELD and some other things no one buys. There may soon be another Android TV device worth picking up. 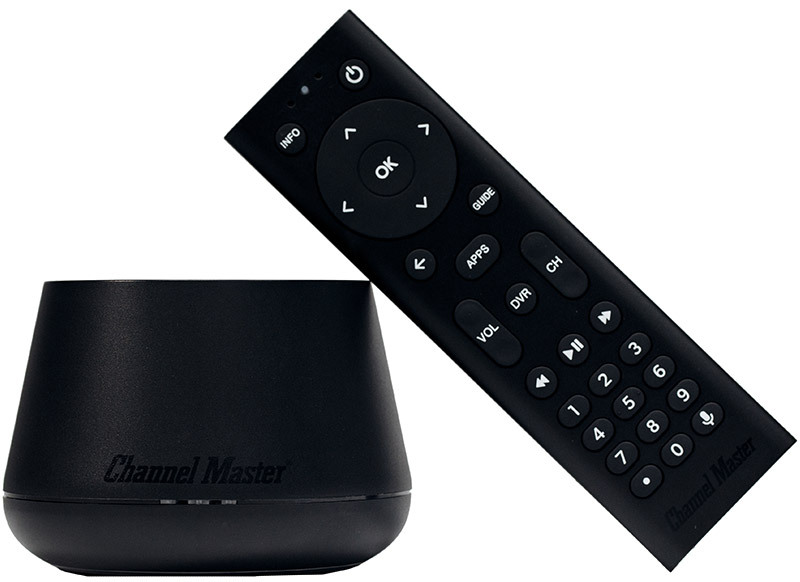 The Stream+ from Channel Master is up for pre-order, and it ships later this month. 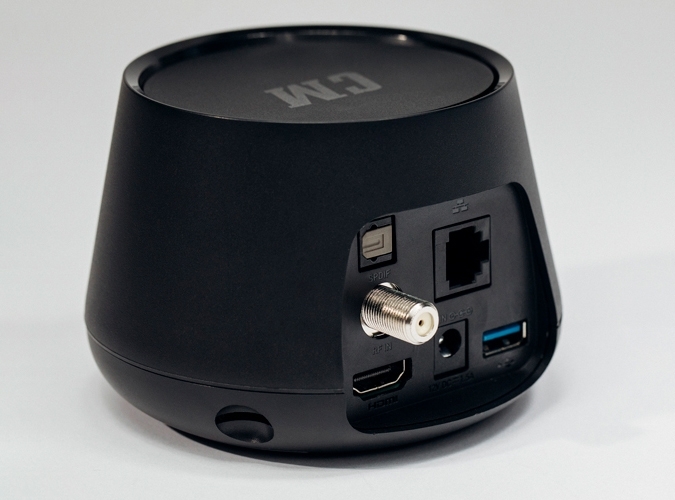 This is an Android TV box, but it also has built-in dual TV tuners and DVR functionality. The hardware looks like a slightly warped Google Home that was cut in half. I don't mean that to sound negative—that's just an unavoidable comparison. It has an HDMI output with support for 4K and HDR content, an ethernet port, and optical audio out. It runs Android TV, so you have access to all the usual streaming services and Google services. The included remote also has a microphone for voice commands. Things get interesting when you set up the included Live Channels app. That's a free geo-specific guide for live TV broadcasts. You can tune in without any additional setup. If you add a microSD card, the device will activate the included Live Channels DVR. There are two tuners inside, so you can record two shows, watch one and record another, or record two things while watching a streaming service. This is all still sort of theoretical—no one knows how well the Stream+ will work in practice, but you can be among the first to find out. Pre-orders are live with an estimated shipping date of late January. The device costs $99 with the remote.